Good evening (or may be, morning), my chess friends! In my practice, there were such incredible openings like Van Geet opening, Schilling-Kostic gambit and even a Mao Tse Tung Attack (in My Good games #19). What about Mongredien Defense? Did you hear about it? Next game was against FIDE Master from Guatemala Sergio Miguel Garcia Fuentes (FIDE 2167). 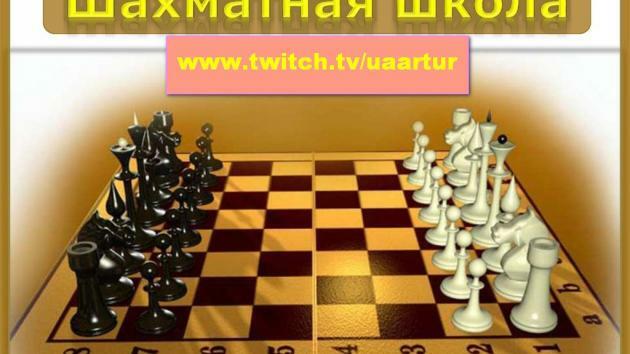 On this stream, I talked about a typical combination in the middlegame. I mean, a Let's sacrifice on h7 ! And as a reward, this whole week turned out to be very fruitful on this topic! In the past My Good Games, I rejoiced at the highest victory on chess.com. This seems to be neural, but this week I repeated the achievement, and again defeated my opponent, whose rating I was just afraid to look at! Even more amazing how I managed it. So, in this game I played against Ilya Nikolaev, a young chess player from Russia (FIDE 2404). Add the coment if you like my games!